Did you read any of my favorites? 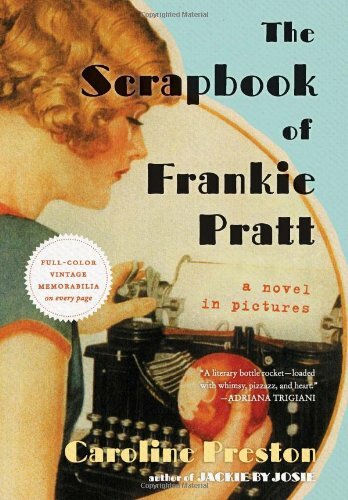 About: (from the book flap): For her graduation from high school in 1920, Frankie Pratt receives a scrapbook and her father’s old Corona typewriter. 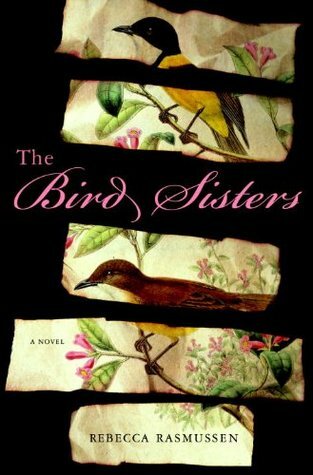 Despite Frankie’s dreams of becoming a writer, she must forgo a college scholarship to help her widowed mother. But when a mysterious Captain James sweeps her off her feet, her mother finds a way to protect Frankie from the less-than-noble intentions of her unsuitable beau. My take: I’ll just start by saying The Scrapbook of Frankie Pratt is one of my favorite books of 2011. It is Frances Pratt’s story told through her scrapbook. Caroline Preston compiled a wonderful array of 1920s memorabilia from the US and France. Each page is a feast for the eyes that conveys Frankie’s story as she moves from high school graduation to Vassar to New York City to Paris and back home again. 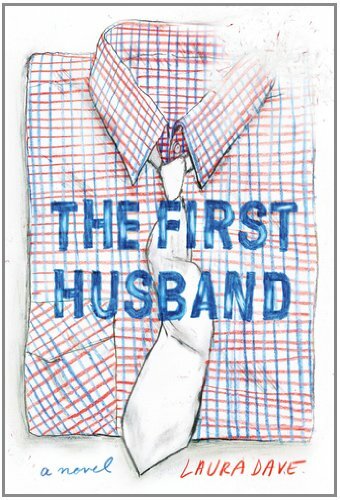 I was surprised by the emotional connection I felt to Frankie given the unusual style of this novel. Frankie’s notes, photos, souvenirs, etc. tell a personal and complete story of the first part of her adult life that demands re-reading just to take it all in. I love that! This is definitely one for my keeper shelf. Recommended. Disclaimer: See sidebar. I was not compensated for my review. About: (Book flap synopsis) Anne Blythe has a great life: a good job, good friends, and a potential book deal for her first novel. When it comes to finding someone to share it with, however, she just can’t seem to get it right. My thoughts: If the synopsis appeals to you at all, find the book and read it! 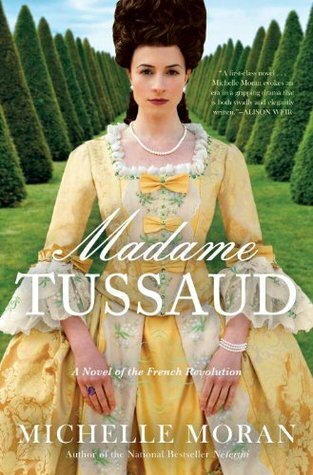 At first, although it sounded entertaining, I thought it also sounded too far-fetched but once I got into the story I loved every minute I spent with Anne, Jack and the rest of the characters. What I liked most is the point that relationships based on friendship and compatibility have a better chance of working out than lust first, maybe love later or (as statistics show) probably divorce. The author wrote in the first person which took me a few pages to get used to and then it was like listening to my best friend tell me this extraordinary story. I had a hard time putting it down each night. Recommend? 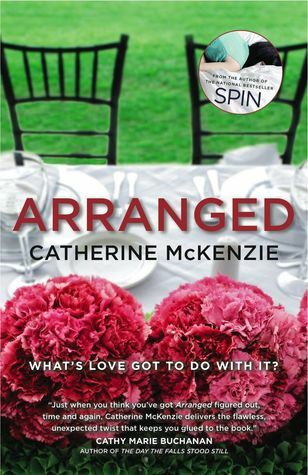 Yes, I enjoyed Arranged very much and look forward to reading more from Catherine McKenzie. Source: PK from aisle b sent it to me. Thank you, PK! !